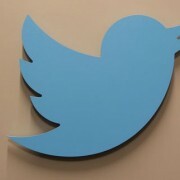 Twitter is stopping global engineering work at its Bengaluru developer centre, one of its three offices in India. The move will impact less than 20 jobs. The layoff comes as part of a “normal business review,” Twitter said, adding that it will maintain its presence in Bangalore for other functions. Its office in Bengaluru is its second development centre outside the United States.